It will be a relief when it is Friday morning. 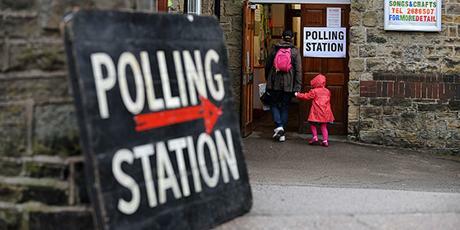 After the 3 months of referendum campaigning, arguing and debating comes the important part – the voting. This process of the People of the United Kingdom deciding what kind of country we want to be is a crucial and we must not forget, an emotional one. At the heart of the leaflets and posters and television quarrelling are important statistics and expert opinion. But it is feelings and passions which are going to make the difference this week. It has never been more important than ever to get people out to vote – and figures and numbers are not as stirring as spirits and emotions. 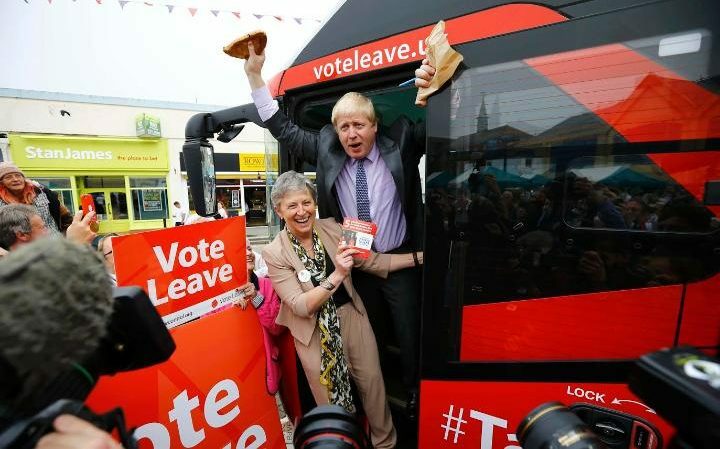 The Leave campaign have had much success with ‘Take Back Control’ and ‘Get Our Country Back’. These phrases alone are rallying cries for the disenfranchised, the disillusioned and the frustrated. Britain is going through a period of change and adjustment, after a global recession and politicians who do not appear to listen, and this referendum is giving a voice to this disenchantment. But we have also witnessed a minority voice of hatred, of fascism and of violence. The brutal murder of Jo Cox MP has universally shocked and horrified the country – on both sides of the debate. We are appalled that such violence can happen on our streets, in broad daylight, and to a courageous and inspirational woman who was going about her business as a public servant. The last few days of quiet reflection on the campaigning front have been a welcome reminder of the importance of priorities, and the responsibility we all must have to conduct ourselves sensibly and sensitively in a period of high emotions and passionate debate. The Remain campaign have also had success with their ‘Stronger Together’ message. The challenges we face in the future – climate change, conflict, economic growth and tackling inequalities – are all better faced through co-operation and working together in a European Union which has real power and influence in the world. The EU is not perfect – it needs reform and it needs to represent the will of the People – but this does not mean it is bad for Britain. On June 24th, the UK has a huge task ahead to heal the divisions which have appeared during these referendum arguments. Whatever the result – and we can agree that it is very close – we all want the best for our country, and we all want a strong and unified Britain. As Jo Cox declared in her maiden speech in Parliament last year “We are far more united and have far more in common with each other than things that divide us.” Bridges will have to be built between people who have spent 6 months asserting clearly opposing views – and that is not just between elected politicians. That is also between us – the millions of the people in the UK who have been gripped or put off by the debates in equal measure. The people of the United Kingdom are honest, outspoken and passionate about the communities in which we live. We need to harness this engagement and this willingness to encourage change, to be motivated and to make a difference. 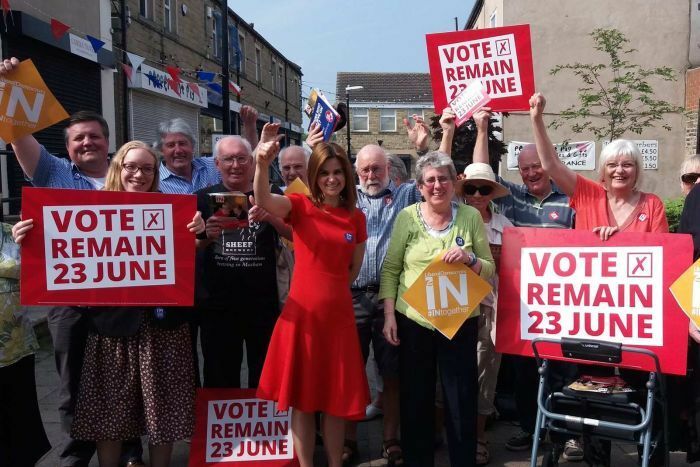 If you have been enthused by your passions in this debate – if you have been moved by the spirit and commitment shown by Jo Cox – then please consider taking your motivations to the next level and get involved more in developing your local area, your parish, your town, your council. Because it is only through constructive debate and engagement that we are going to improve our country. And this EU Referendum has demonstrated that across the UK, there is no lack of desire for change.